schools—including Mohegans Samson Occom and Joseph Johnson, and Montauketts David and Jacob Fowler in the eighteenth century, and Cherokees Catharine and David Brown in the nineteenth—became passionate advocates for Native community as a political and cultural force. 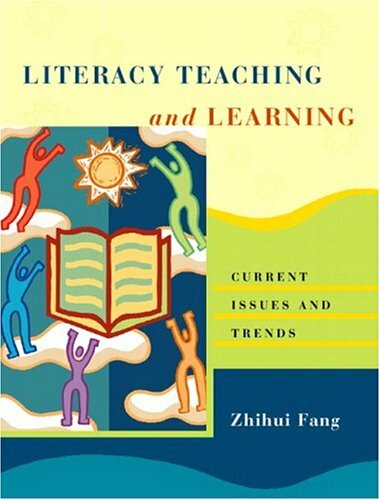 From handwriting exercises to Cherokee Syllabary texts, Native students negotiated a variety of pedagogical practices and technologies, using their hard-won literacy skills for their own purposes. 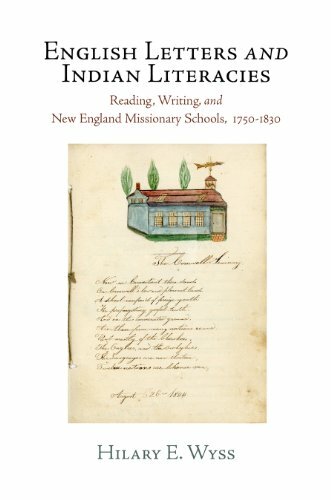 By examining the materials of literacy—primers, spellers, ink, paper, and instructional manuals—as well as the products of literacy—letters, journals, confessions, reports, and translations—English Letters and Indian Literacies explores the ways boarding schools were, for better or worse, a radical experiment in cross-cultural communication.Focusing on schools established by New England missionaries, first in southern New England and later among the Cherokees, Hilary E. Wyss explores both the ways this missionary culture attempted to shape and define Native literacy and the Native response to their efforts. 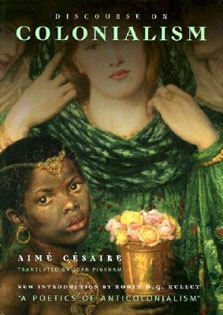 She examines the tropes of "readerly" Indians—passive and grateful recipients of an English cultural model—and "writerly" Indians—those fluent in the colonial culture but also committed to Native community as a political and cultural concern—to develop a theory of literacy and literate practice that complicates and enriches the study of Native self-expression. Wyss's literary readings of archival sources, published works, and correspondence incorporate methods from gender studies, the history of the book, indigenous intellectual history, and transatlantic American studies. 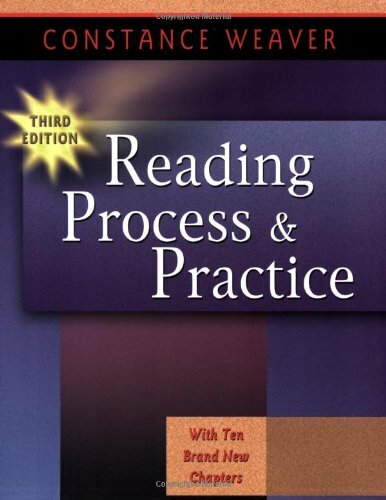 Reading Process and Practice, 3rd Ed.